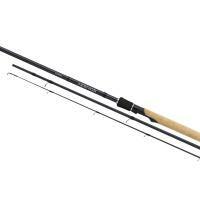 The renewed Aernos match and feeder rods have a strong and responsive blank with a lot of backbone and a beautiful curve. 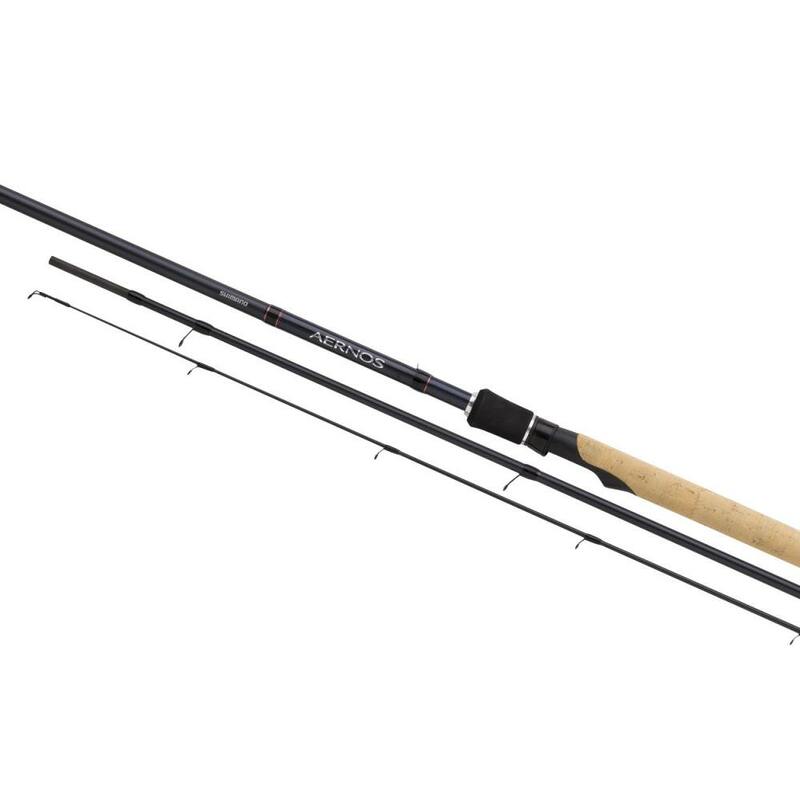 The perfect choice for allround match/coarse angling on (big) open waters. • Big blank improvement: the XT60 blank is enforced with NANO material, making the blank 35% stronger and more responsive. As well, weight is massively reduced. 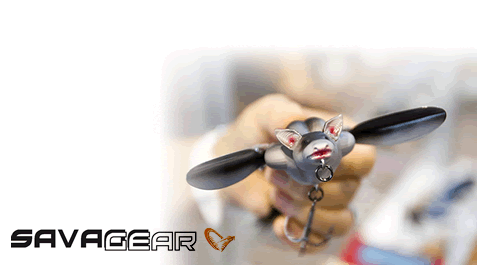 • Strong and powerfull blanks for fishing big distance casting, ideal for rivers, canals and big lakes. • Feeder rods come with different quiver tips for versatile conditions.